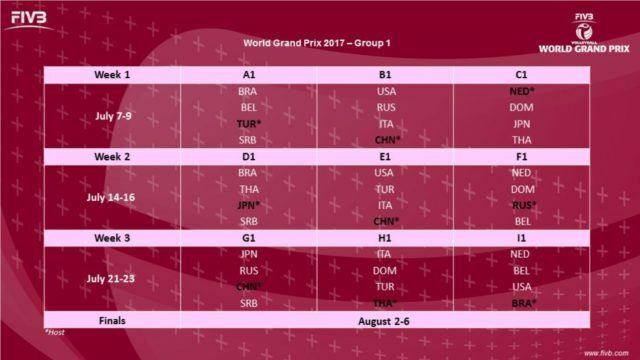 FIVB has announced the draw for the 2017 Women’s World Grand Prix, which will see two significant changes for the new year. The first is that the field has expanded from 28 to 32, divided into 3 groups. Prize money for the winner has been increased from $200,000 (USD) to $600,000 (USD). 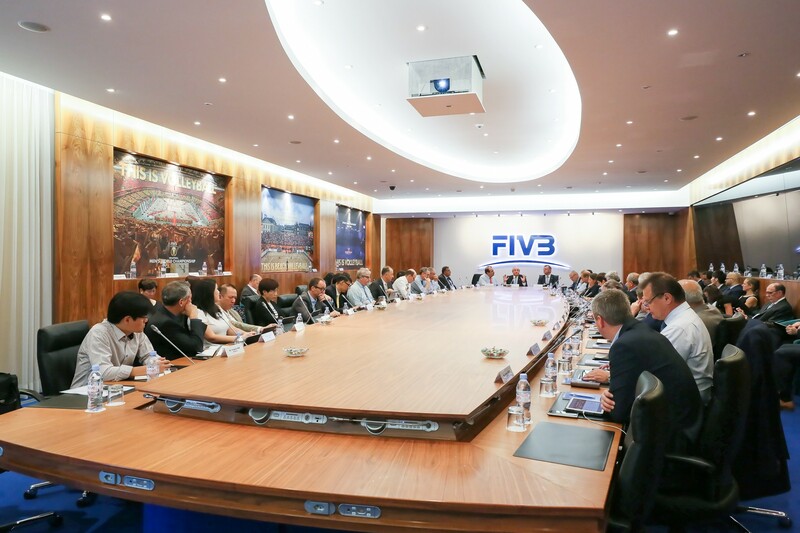 The highlight match will be an Olympic final rematch between gold medalists China and silver medalists Serbia in week 3 of the Group 1 draw of the tournament. Japan and Russia will also be in that group, presenting arguably the best weekend of the whole tournament. 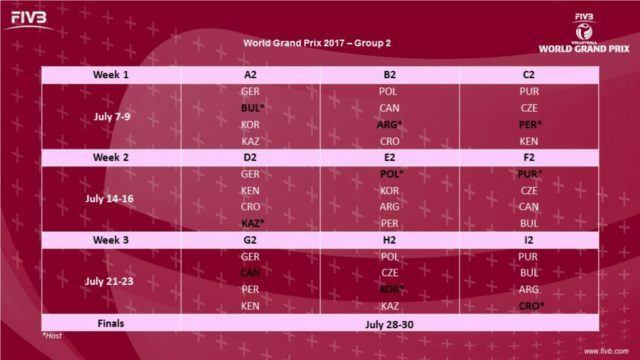 Group 1 will also see a rematch of the bronze medal match between the United States and the Netherlands that same weekend, from July 21st-23rd. The locations of the tournaments and finals have not yet been drawn, but China, Czech Republic, Germany, Poland, and Australia have expressed interest in hosting finals. In the 2016 tournament, the United States held the top ranking out of the opening round plays, but they were defeated by the Brazilians for the tournament title. The 2016 format will remain with a small tweak for the new expanded field. 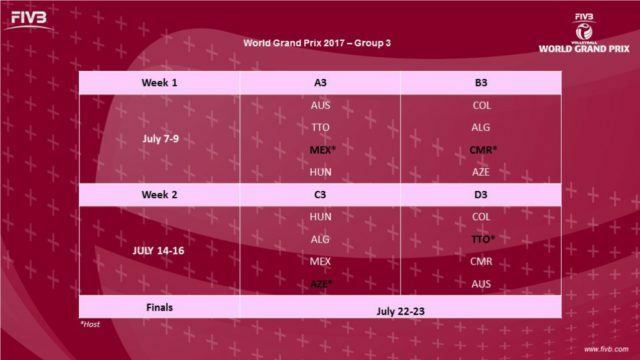 Groups 1 and 2 will have 12 teams each; while Group 3 has 8 teams. Each Group can be viewed as a “tier” of the tournament, with teams in lower tiers seeking advancement to higher tiers in future years. The preliminary rounds will be spread over three weekends. The Top 6 teams in Group 1, top 4 teams in Group 2, and top 4 teams in Group 3 advance to the group finals. The winner in each group are promoted to the next year’s competition, while the group’s losers are promoted. Kenya, despite losing Group 2, will not be relegated. Teams must cut to 14 players 2 days before the start of competition.